Pfc. Frank E. Lee, son of Mr. and Mrs. W. D. Lee, Olney, husband of Jaunita Laney, attended Hunt School. 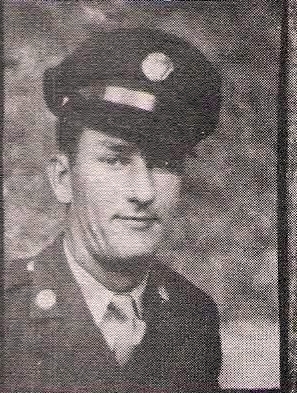 Entered Army in 1943, trained at Ft. Sill, Okla., Ky., and Calif. Served in ETO. Awarded ATO, EAME, GCM, and Victory Medal with 2 battle stars. Discharged in 1946.